Kathy was born and raised in the St. Louis area. Kathy comes from a large family, she has nine brothers and sisters – 2 of her brothers live here at the lake and the other 7 live in the St. Louis area. Through her teenage years, she spent her summers living and working at the lake. 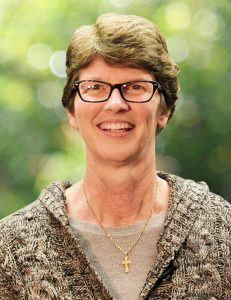 Kathy graduated from Ursuline Academy in St. Louis and stayed in Missouri to attend college. Later she moved to Southwest Florida, where she met and married her husband, Joe and has been married for 24 years. Kathy spent several years in the restaurant business and then worked twenty years in Residential Property Management. Kathy and Joe always loved vacationing at the lake and finally decided to move back to Missouri to be near family in 2010.